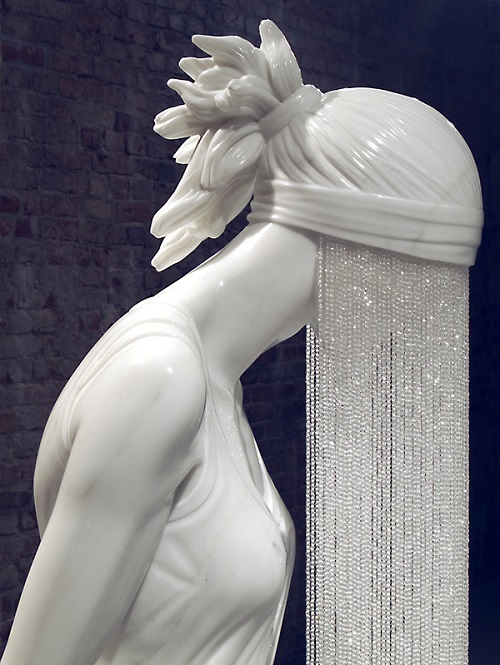 British artist and sculptor Kevin Francis Gray was born in 1972, in South Armagh, Northern Ireland. 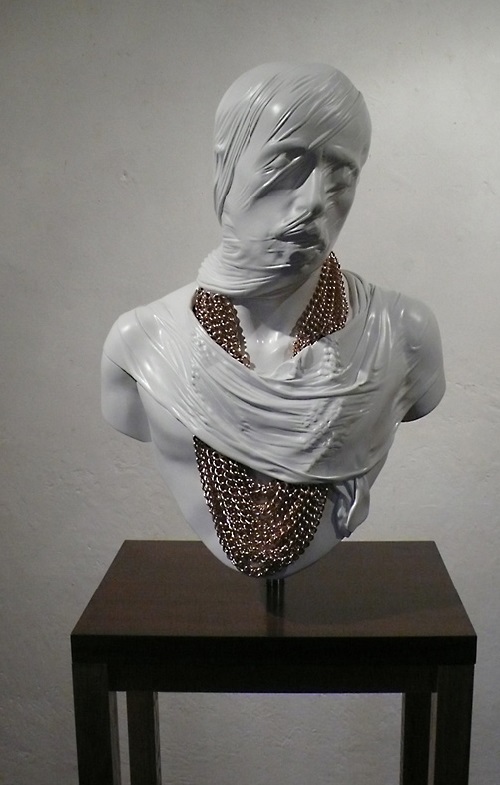 Currently the artist lives and works in London and Pietrasanta, Italy. 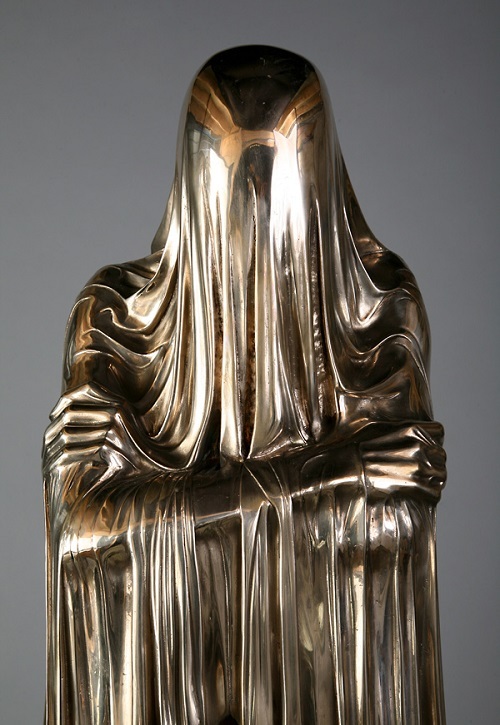 He studied at the National College Of Art and Design in Dublin, Ireland (1995), the School of Art Institute in Chicago (1996), then he completed his MA in Fine Art at Goldsmiths in London (1999). 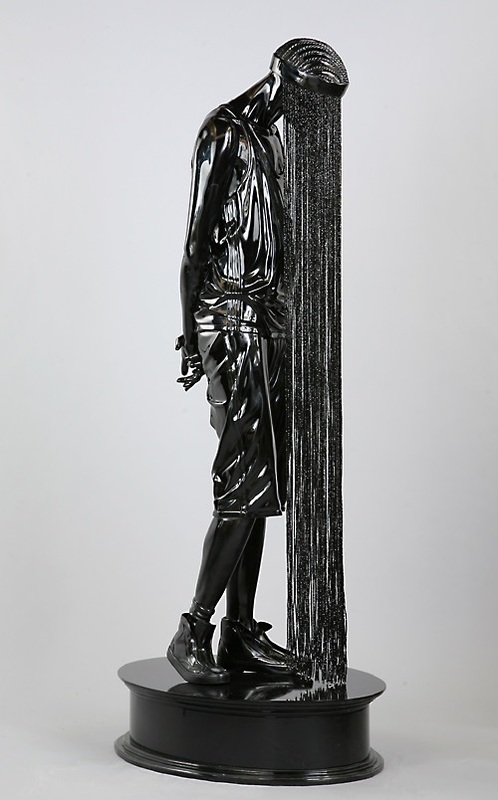 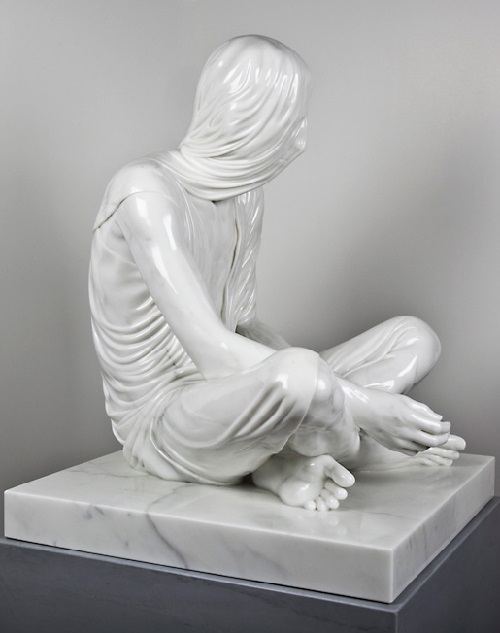 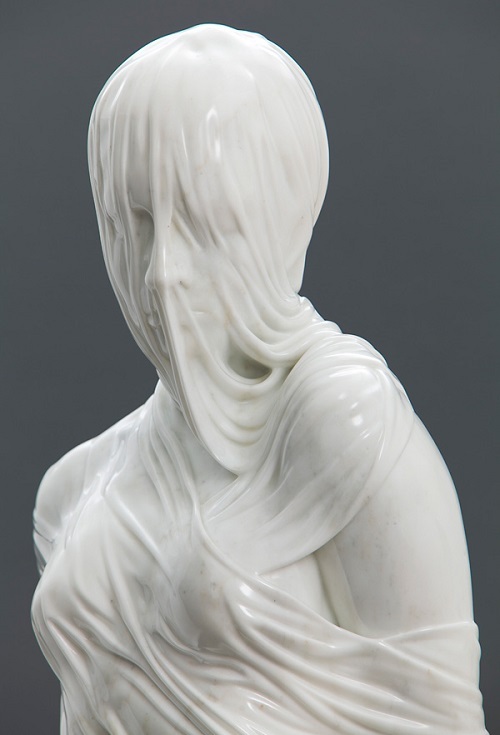 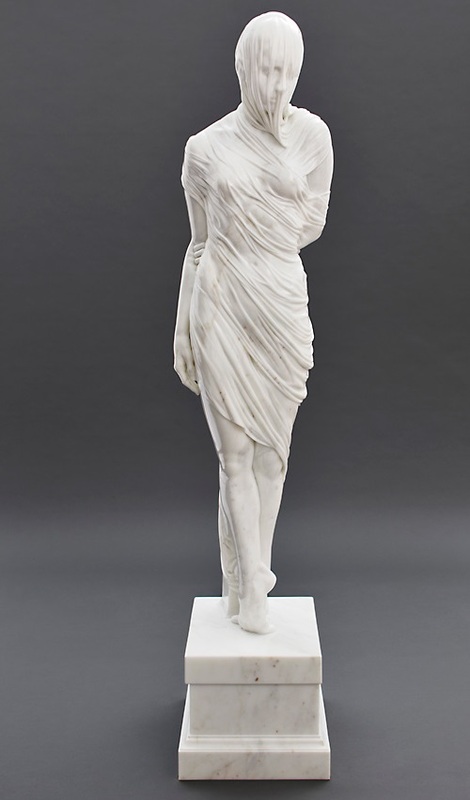 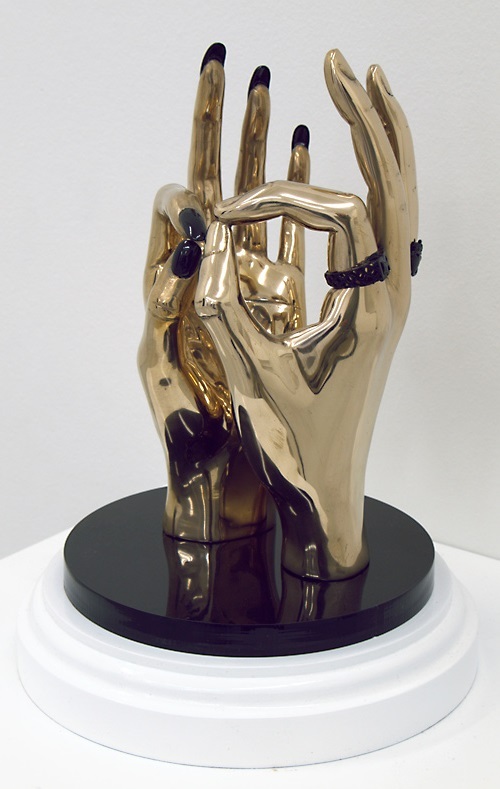 Kevin Francis Gray is a figurative sculptor, who works predominantly with ancient materials like bronze and marble. 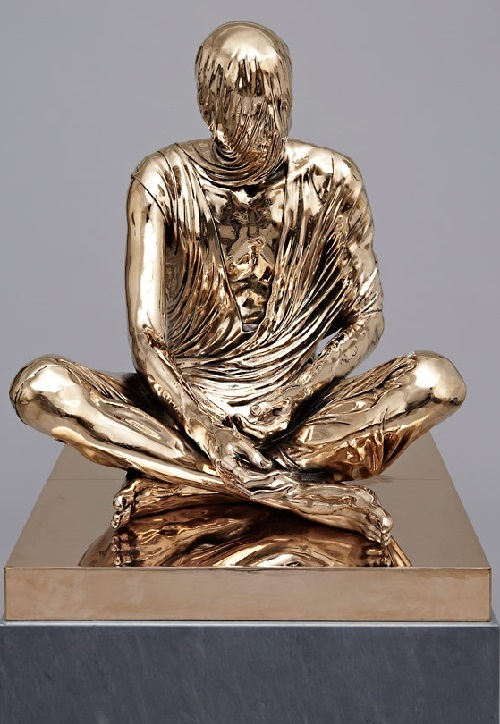 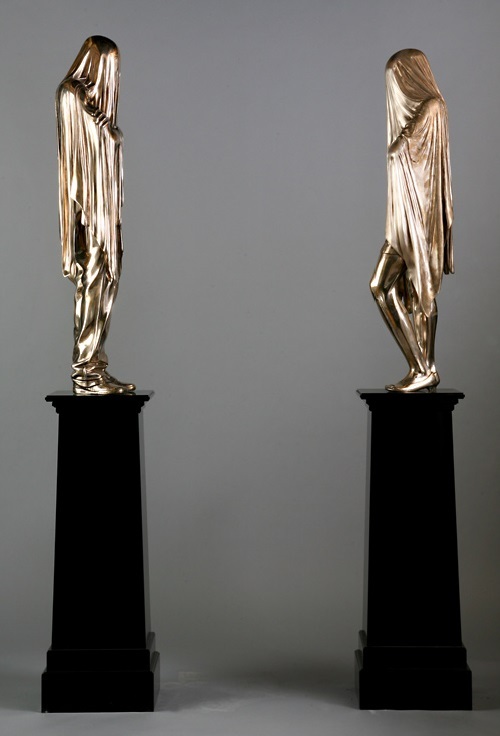 Since 2001 Bronze and marble sculpture by Kevin Francis Gray has been shown at art exhibitions and galleries in Great Britain, and abroad – Ireland, Brazil, Serbia, Switzerland, the Netherlands, Italy, Belgium, Austria, Israel, South Korea, France, United States, Germany. 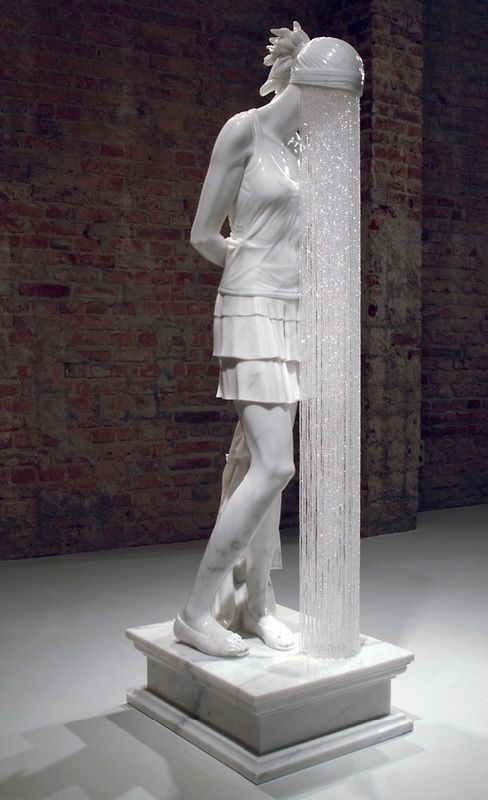 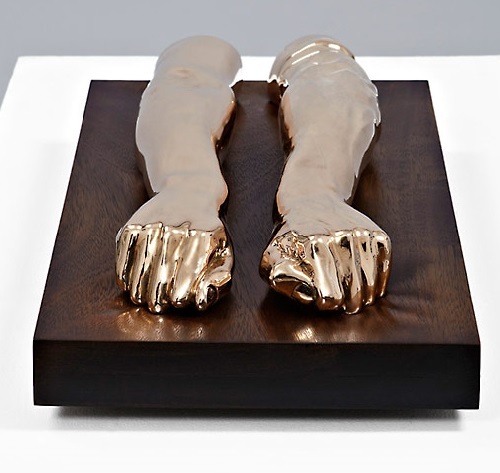 He is currently represented by exhibition “Love Story” in Belvedere Museum, Vienna, June 15 – October 5, 2014.